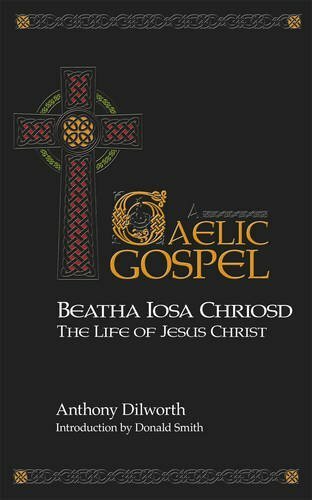 This story of the life of Jesus is told in Gaelic by an author whose love of God and of the Gaelic language shine through every page. Suitable for individuals and for teaching in schools, churches and colleges. In straightforward Gaelic, this is an account of the birth, life, death and resurrection of a most unusual man. This story of Jesusâ€™s life draws on the four Gospels in a way that is continuous and clear. Through the joyful telling of the inspiring Story of the life of Jesus Christ, Shining Star helps us to follow his good example by showing love and forgiveness to those who offend us, by striving to put an end to useless hostility and violence and by working to put a stop to hunger, poverty and disease so that we come together in mutual friendship as Jesus himself would wish. If you have any questions about this product by Brand: St Andrew Press, contact us by completing and submitting the form below. If you are looking for a specif part number, please include it with your message.